You have carried this special little treasure for nine months and there has been so much happiness, joy and excitement surrounding your pregnancy and then finally the birth. It’s truly a very special time but soon we settle down and reality hits home. It’s a hectic time in a Mother’s life and often we can suffer from post natal blues. It doesn’t help if you are feeling unhappy with the excess weight you are still carrying around. Remember that the body changes during pregnancy. A softer belly, larger waistline, wider hips. You should not expect to look the same as you did Pre pregnancy and because it’s normal these changes to the body. Although these cannot all be changed by dieting or using the HCG you most certainly can lose that excess baby weight quickly and effectively. On the HCG Diet System Plan it is not unrealistic to lose anywhere between 7 to 10 kilos, and a phenomenal amount of centimeters in only 30 days. Although it can be a challenge losing weight post pregnancy the HCG Diet is definitely worth s shot. The HCG Diet System can give you the boost that you need to lose that baby weight. Get in touch with us now and no more baby weight blues. 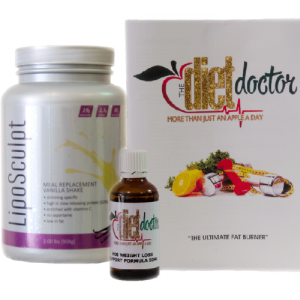 You will need to make changes in your diet and cut down on unhealthy carbs and other foods but with our help at HCG Diet System SA you can quickly and effectively lose that baby weight.